Rebel Visionaire: Beauty tip: Tea VS Black Circles and fatigue! 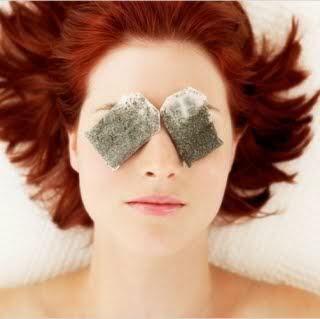 Beauty tip: Tea VS Black Circles and fatigue! p.s It works! Trust me!! I also do it on special occasions such us birthdays etc! !